The Energy Efficiency Certificate or the Building Assessment Report (IEE) are models that can help you learn about the consumer characteristics of your home. Much of the energy effort to adapt the house to a comfortable temperature is lost by a bad closing of doors and windows. The placement of a few simple weather strips on the boards can save up to 200 euros per year. 3. Install thermostats and timers in heating appliances. Programming the heating or air conditioning so that it is put in place a little before the inhabitants reach the dwelling and maintaining the stable temperature thanks to a thermostat can lead to a saving of around 10-12% of the expenditure on heating , About 60 euros per year. 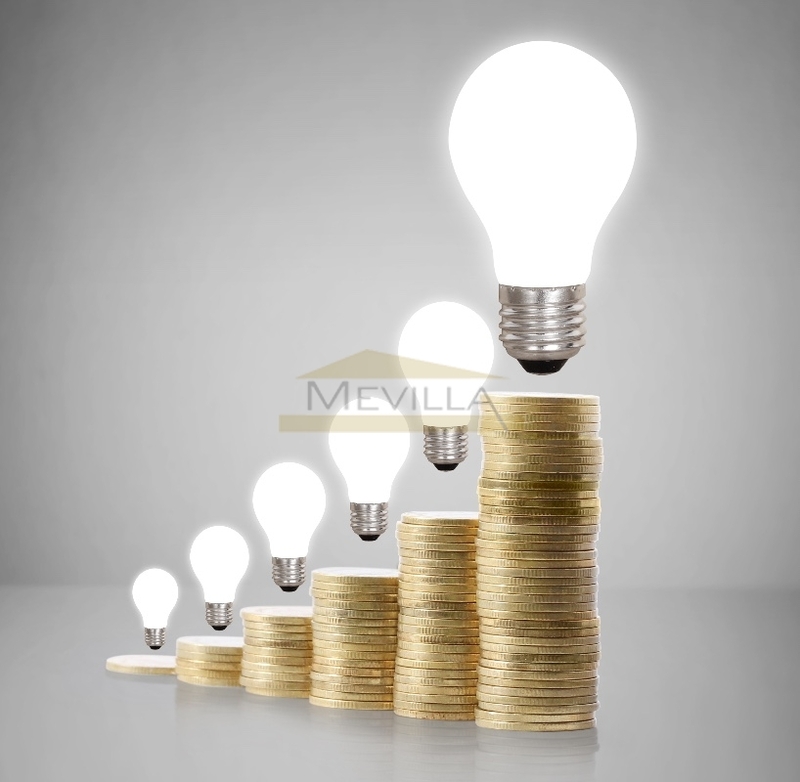 Halogen lamps use 10 times more electricity than energy saving bulbs or LEDs. It is advisable to use curtains and blinds to cover possible places of heat loss. When the cold is over, you can get a significant saving on air conditioning by keeping the house cool and protected from the sun by throwing curtains and blinds during the day and opening them when the sun goes down. By lowering the temperature to about 40 degrees and regulating it with cold water to scrub or shower, you will notice how you save energy and money. The refrigerator between 3 and 7 degrees (the cogenerator between -20 and 18 degrees) will save up to 10% of the bill.